NEWS – Quadcopters are popular these days not in small part because they are easy to fly. If you’re looking for a step up in complexity and capability, take a look at Krossblade’s recently announced SkyProwler2. 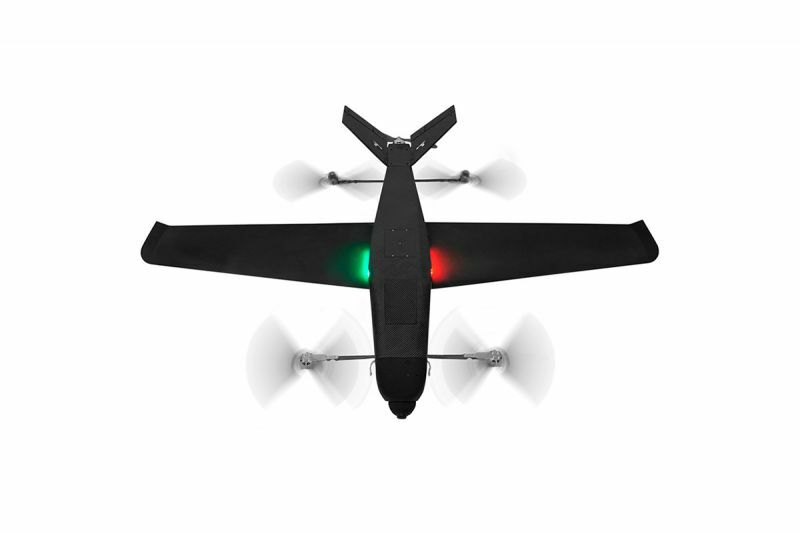 It’s a vertical take-off and landing (VTOL) drone, which means that four arms with horizontal propellers, just like a quadcopter, come out for a vertical takeoff or landing, and then the arms then retract, allowing it fly fixed-wing like a plane. And it can fly, reaching speeds up to 80 mph. The SkyProwler has a range of 55 miles and a max ceiling of 16,500 ft. It can fly for about an hour while carrying a 1.1 pound payload, and its radio controller works up to 10 miles away. The drone can be upgraded with a nose-mounted, stabilized camera for taking 4K video at 30 fps or 16 MP stills. If the SkyProwler is a step up in complexity, it’s also a step up in price. When you submit an order on Krossblade’s website, it will arrive in 4 weeks and set you back three grand; yep, the retail price of this gadget is $2,999. 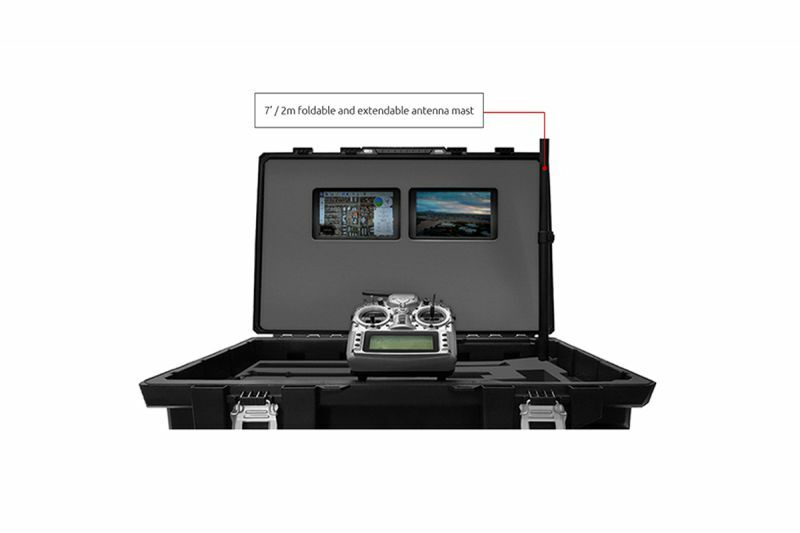 This price does, however, give you a lot of bang for your buck, as it includes the radio controller, two Android tablets (one with ground control software and another for the video feed), a briefcase-like carrying case, two batteries, and a charger, and various spare parts. The camera upgrade is another $999. You can put in your order at Krossblade’s online store. Ooooooooooooooooo was my initial reaction. Then I saw the price…. It is a beauty but it is priced in the dji price range without the compelling value proposition of dji. Unless the aerodynamisity (that’s a word) allows you to conserve power like an actual drone from Boeing by gliding. If it can glide thus allowing more power to go to camera and flaps (it has flaps right?) then it is a low budget surveillance drone. That is not a great idea with the FAA regulations… Limited to 400 feet and must be in visual line of sight.